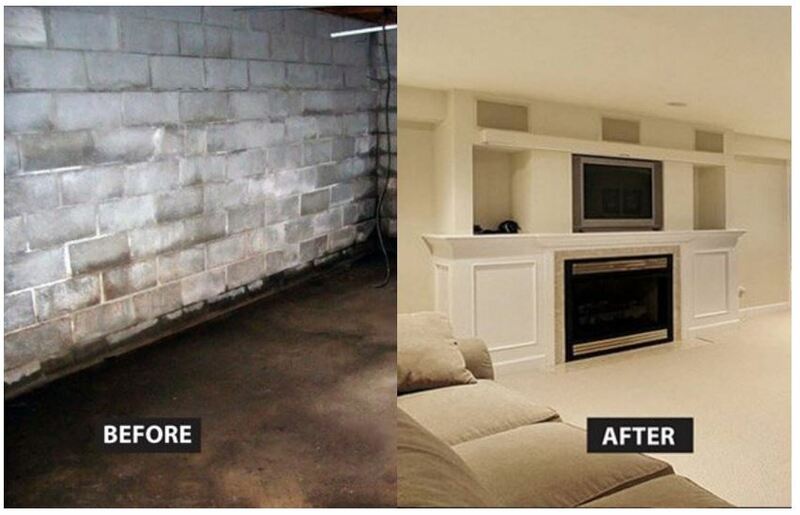 The Basement Doctor, based in Columbus, Ohio, has been serving the area since 1987 with the goal of making your home a drier, cleaner, healthier, safer and more energy efficient place to live. 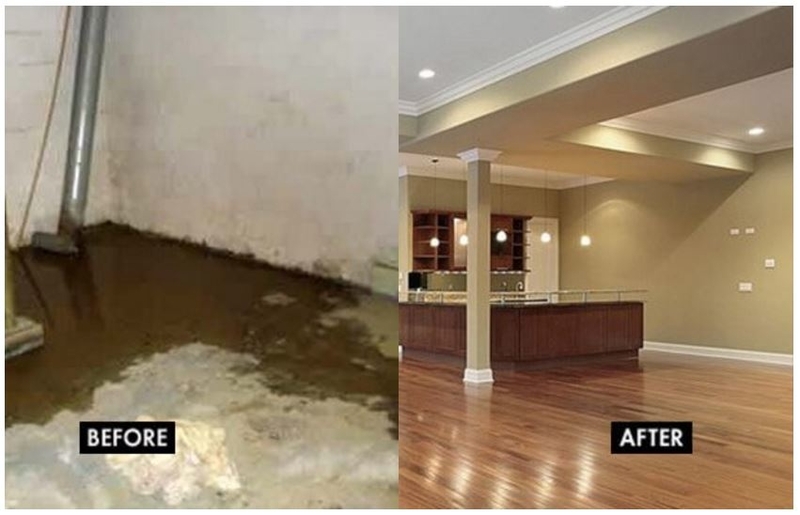 We provide a free, no hassle, basement finishing, waterproofing, foundation repair, crawl space encapsulation, and inspections along with written repair estimates to homeowners. 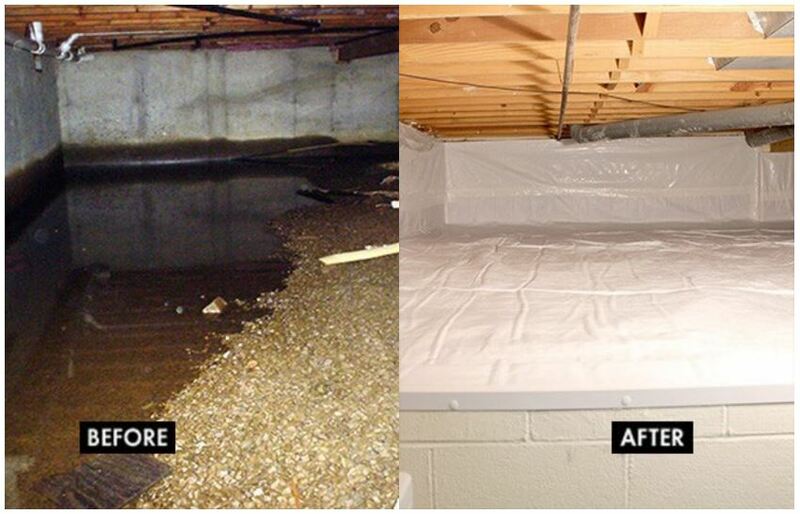 If you have a wet or leaky basement, damp and dirty crawl space, mold or mildew problems, a bowed wall, cracks in your foundation walls or foundation settlement then give us a call. 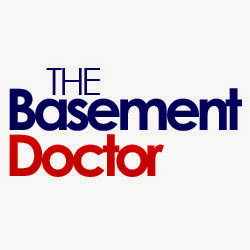 If you are the owner of The Basement Doctor and would like to make changes to your business listing information, click here.